Central Java is one of the provinitions located in the area of ​​Java island, its name Central Java must be in the middle of the island of Java. Hehehe .. for friends who like to travel and want to plan a vacation to central java below there are some suitable references to enjoy your vacation. 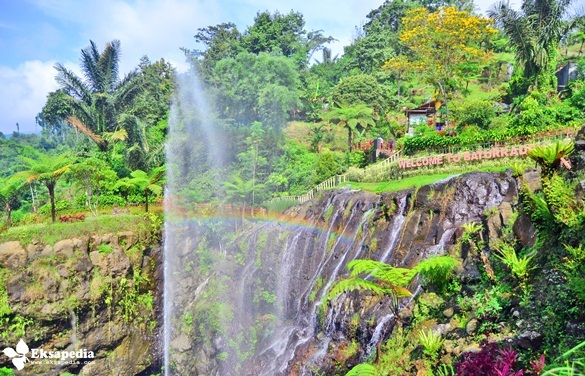 This tourist attraction is located in Temanggung area, precisely located in "Parakan" to visit this place you must pass through a fairly steep terrain as far as 3 kilometers with a rocky road and twisted turns. But your struggle will be worth it when you get to where you want to be. To see the valor of Mount Merapi you just need to go to the tourist attraction "Ketep Pass". It is located on the hill of Sawangan, and is in Magelang district. Its location is on the edge of the highway, making it easier for you to visit it. 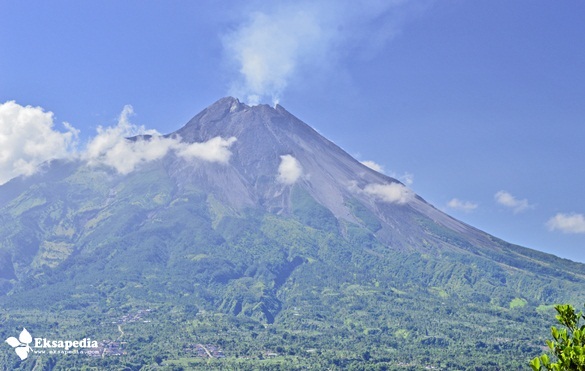 If you want to climb Mount Merapi you can go to "Selo". In this Ketep Pass you will learn many things about the history of Mount Merapi. This tour is located on the slopes of Mount Slamet, the largest mountain in Central Java is indeed presenting a very beautiful sights. One of them is Baturraden. Here you will see lots of waterfalls in adjacent places. In one day is not enough if you want to explore everything. And do not worry, because here are many inns. You just search and memesanya, want to go online through the application or come directly. But if the holiday season do not ask again, this place will be crowded with many people. Maybe some people are familiar with this tourist attraction, because it is beautiful then it is not wrong if Dieng has been famous to go abroad. One place that is between the slopes of Mount Boat and Sindoro has a high humidity, so cold air. When you come here do not forget to bring a thick jacket. 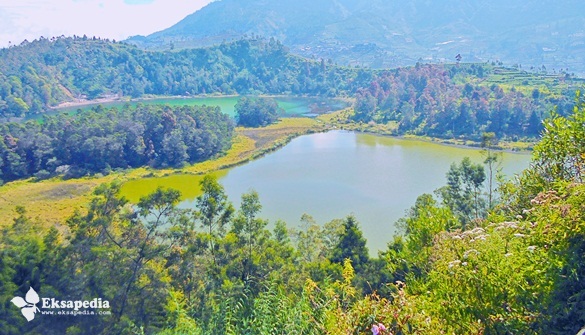 Dieng has adjacent and many tourist attractions. For example lake color, crater sikidang, sikunir, crater sileri, and climbing Prahu mountain. Tawangmangu is the name of a tourist attraction. 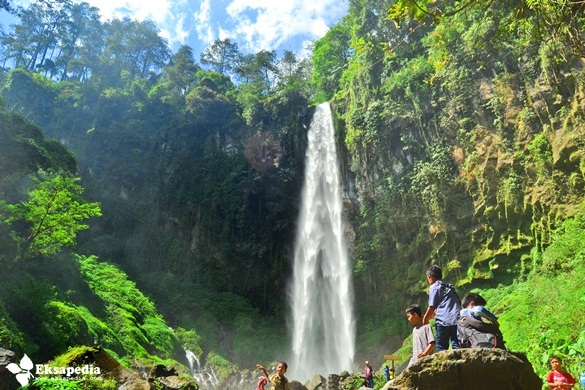 While waterfall named Grojogan Sewu, this tourist attraction is located on the slopes of Mount Lawu, a mountain located on the border of Central Java with East Java. Here you can enjoy the waterfall is very beautiful and high water clean, clear, and fresh. If you come here the thing you need to be aware of is the many monkeys that roam. Hide your food and drinks to keep them away. Wah mantep ya mbak disono, udaranya sejukk banget, waktu kesana juga saya nginep di rumahe saudara temen di Purwokerto. Hehehe.. I do agree with you. They are awesome places, aren't they? Unfortunately when we visited Ketep Pass, it was cloudy, so we couldn't see the beauty of mount Merapi.